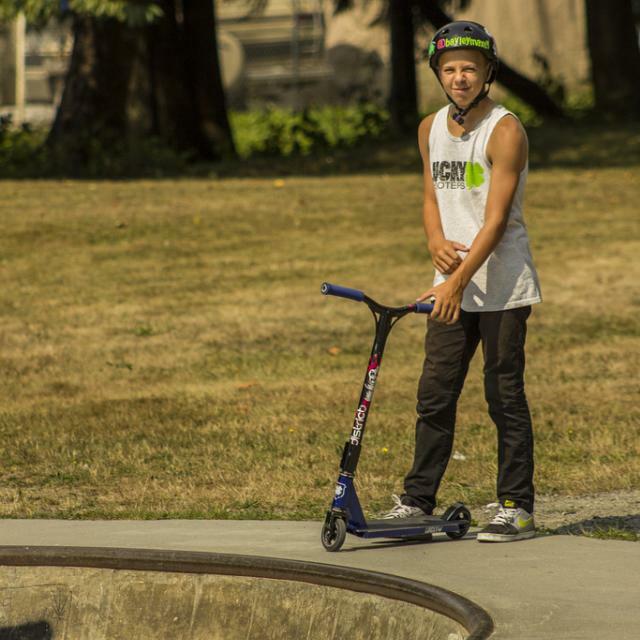 Bayley Maxcy | Moving Onto The Streets? Bayley Maxcy, most commonly know for his ability to shred a mini-pipe or kill a box jump, has turned his attention to the streets in this latest video. Bayley tackles some heavy handrails and gaps that you typically wouldn’t expect, coming from such a little fella. The ender and the 180 heel down the 9 stair were both gorgeous clips. Peep his footage if you haven’t already and enjoy.